A.J. 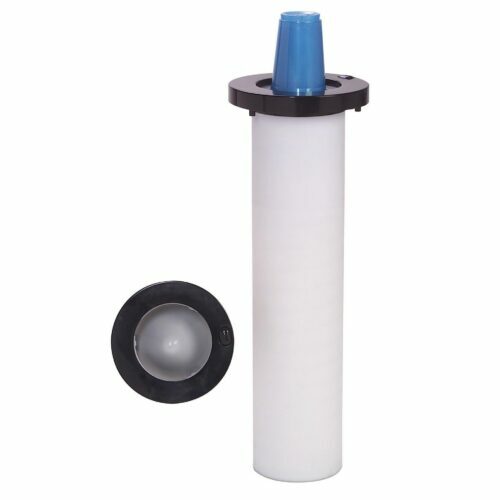 Antunes & Co. is a prominent USA manufacturing company that distributes products all over the world. 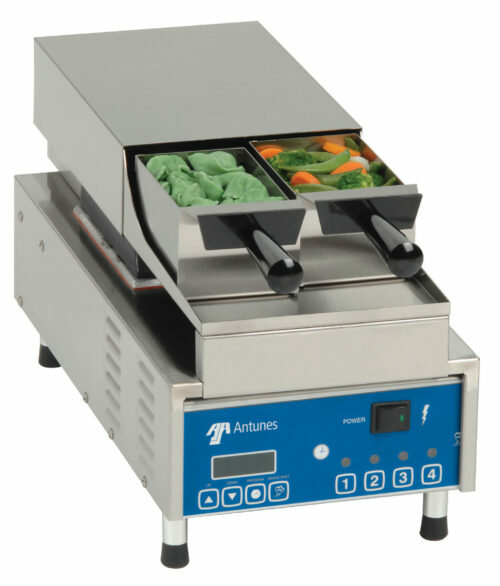 Equip Line is UK Mainland Importer of Antunes commercial countertop cooking equipment (previously marketed as Roundup). 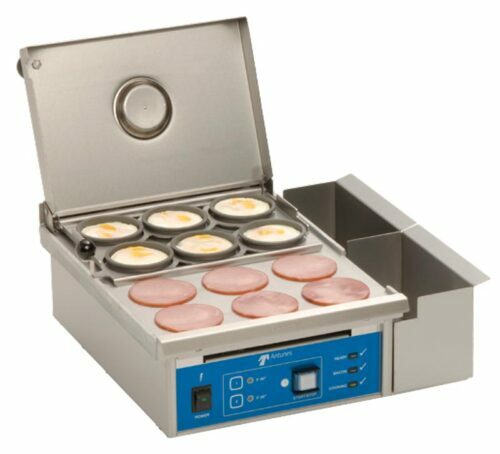 Manufacturing for the foodservice industry since 1955, worldwide customers include McDonalds and Burger King, Taco Bell, KFC, Supermarkets, plus many smaller chains and independent operators benefit from using this leading technology to streamline operations. 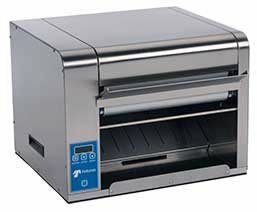 Take a look at the features and benefits of each of our wide selection of models. 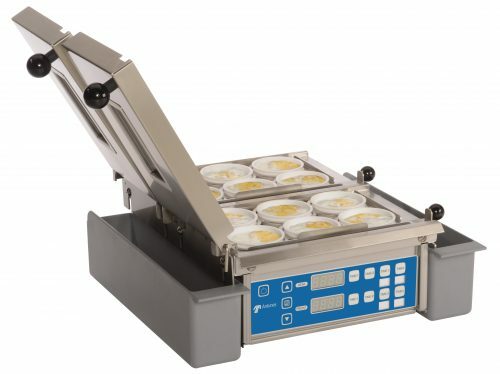 A best seller is the selection of reliable Vertical Contact Toasters (VCT’s) and the line-up is now joined by the Muffin Toaster, closely followed by the well renowned Egg Stations (ES600/1200), recently given a makeover the choice is augmented by the newly introduced Egg Station Dual Zone (ESDZ1200). 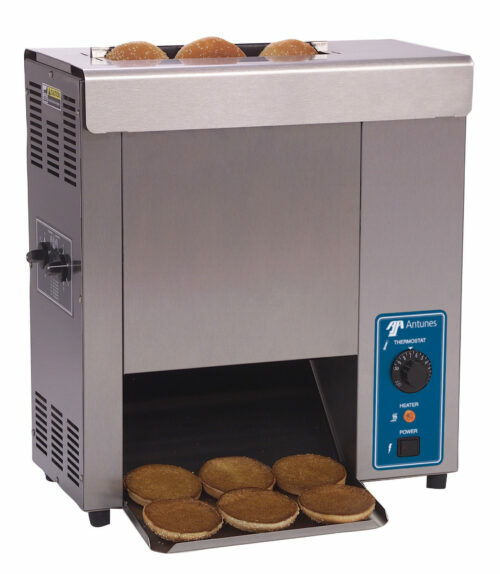 Growing in popularity with burger operators wanting to melt cheese and boost burger temperatures is the Steam Injection drawer warmers (DFW’s), and Miracle Steamers (MS) produce hot Nachos and warmed flatbreads in second. 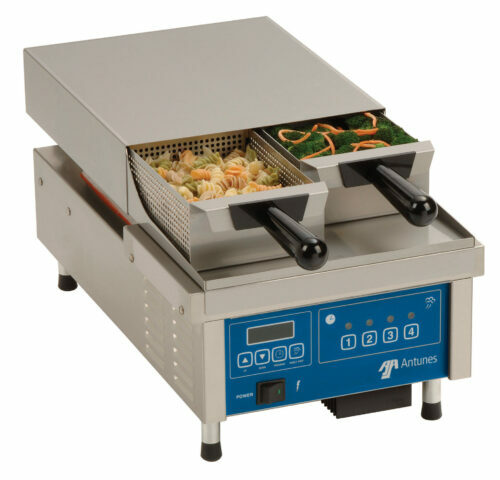 Plus the ChefSTEAM Variety Steamers (VS200 & 300). 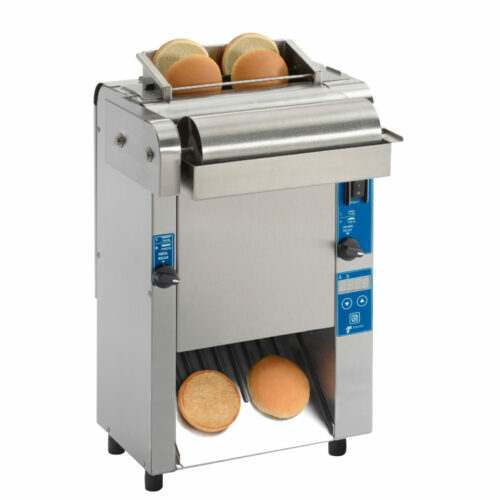 A brand new kid on the block is the Tortilla Cooker/ Flatbread Toaster (GST-1H). 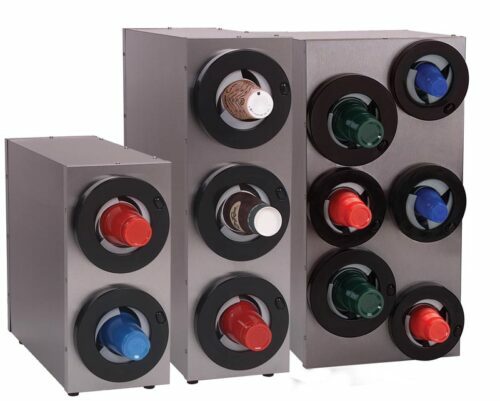 Let’s not forget the perennially popular Install-Any-Which-Way-You-Choose Dial-A-Cup cup dispensers (DAC5 or DAC10, 20, or 30). 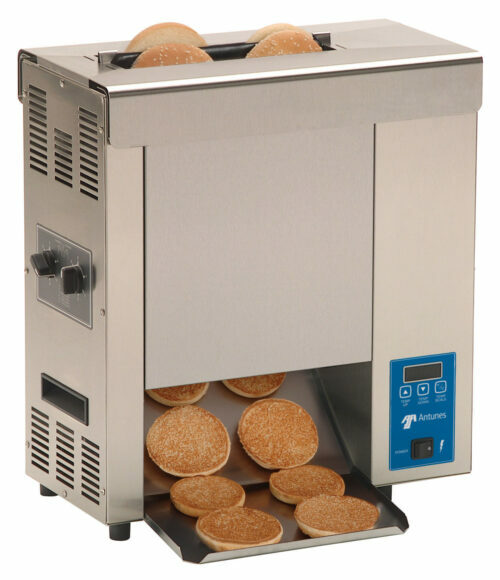 Most of the equipment is specifically designed to operate on either 13amp or 16amp, and steam injection equipment can be either direct water hook up, or manual tank fill, with no extraction necessary making the equipment suitable for most operations and locations.